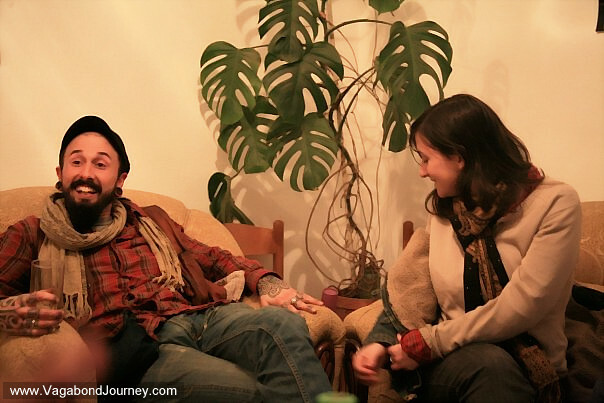 Couchsurfing host in Gramsh, Albania. She took me hiking in the mountains of central Albania. Hiking in Albania. Mountains and mountains without end. Mountains and countryside of Albania. There is really good hiking in this country. Hay bails in Albania countryside. Rural Albania is cool. Hiking across bridge over river. Toilets in bathroom in Albania. Wade and Chaya at an expat party in Tirana/ Tirane Albania.